As a team we are dedicated to bringing God’s Word in song and creating an atmosphere of praise and worship of Him. Our goal is to erase the distractions that try to follow us through the door. We invite His people to lay those distractions down and put the focus on the Lord. It’s all about Him. David R. Clapp is the Pastor at Caney Creek Church. He received his B.S. degree from Indiana State University and his Th.M. degree from Dallas Theological Seminary. David has over 12 years experience in the pastoral ministry in Indiana and Texas. He resides with his wife, Amy, and three children, Hannah, Christian and Heaven, on Kelving Way in Wharton. 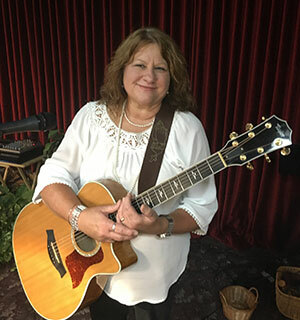 Renee Cavazos has been the worship leader at Caney Creek Church since the church’s beginning. Renee has served in different capacities as a former youth leader and VBS coordinator. She finds joy in creating an atmosphere of worship and leading the church family in singing praises at Sunday services. 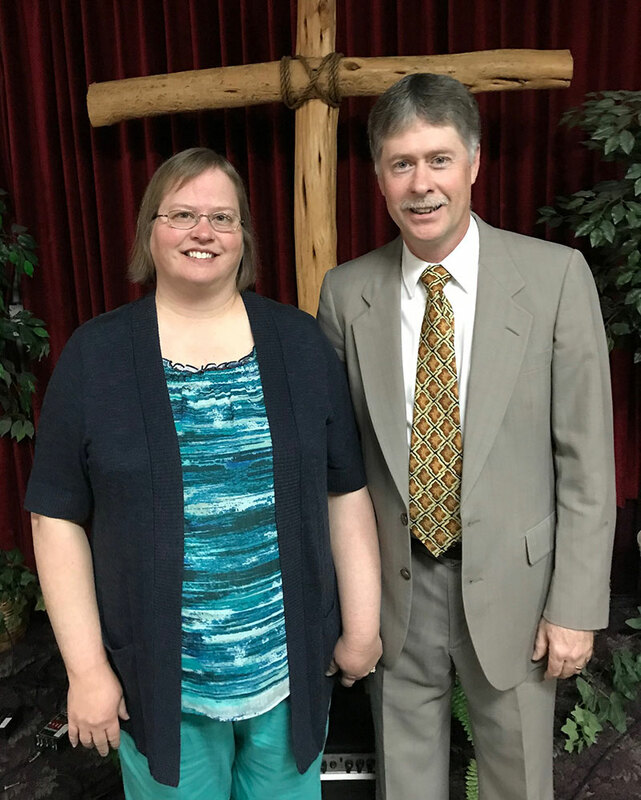 Renee and her family feel blessed to be a part of this sweet church.